Monroe County's ONLY fife and corps is currently recruiting Color Guard, Infantry, Drummers and Fifers, click here to learn about this low cost hobby, and a way to break into fife and drum or reenacting. Now practicing in East Rochester Monday 6:30PM!! The Excelsior Brigade Fife and Drum Corps, is a combination living history fife and drum corps representing field music from the famed Excelsior Brigades and Ancient Fife and Drum Corps representing America's Ancient Fife and Drum tradition. 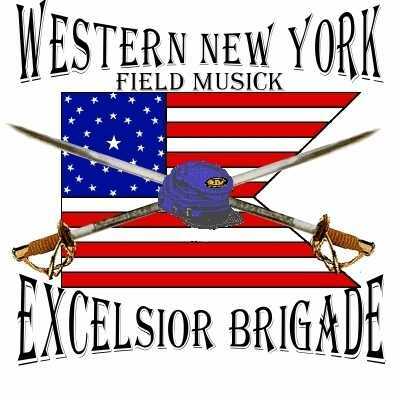 The Excelsiors were the 70th through 74th New York State Volunteer Infantry regiments of the United States' Civil War. The Excelsiors saw action in many battles and were well known for their brilliant performance, professionalism and patriotism. The thundering drums and shrill fifes pierce through the crowds and harken back to a day when the nation was in crisis. The tunes stirr the soul and the presentation of music reminds us of a day long past when our Union tested true. Our stately step brings together authenticity, music excellence and family. Perhaps you should JOIN. We certainly want you to, and our experienced and qualified instructors can teach you and all members of your family the instruments and drill. You will be welcomed into an open, honest and friendly organization that has unprecidented value for it's members. No dues, and the corps supplies the high quality uniforms and instruments. 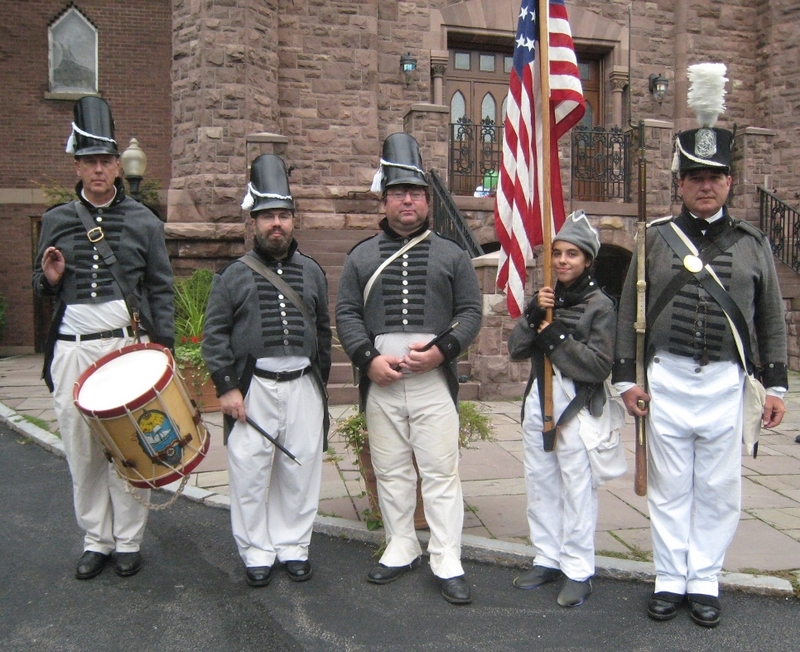 Our primary uniform is skillfully crafted and accurately portrays the historic New York State Volunteer Militia uniforms from the early part of the American Civil War and is appropriate for reenactments and parade duty alike. Our secondary uniform is an accurate reproduction of the US Army regular infantry uniform of the early war. Click here:fife and drum corps picture to open a new window with a picture of some of us in the Civil War uniform.and here for a picture of some of us in our 1812 uniforms. We practice every Monday throughout the school year at the East Rochester High School on Woodbine Ave in East Rochester, 6:00 PM until 7:30 PM. During the warmer months, you'll find us marching around the Perinton Canal Park off Fairport Road, next to the Erie Canal. 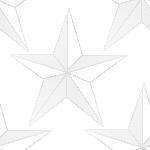 Need patriotic music for your business' radio or television presence? Rochester area re-enactors click here.